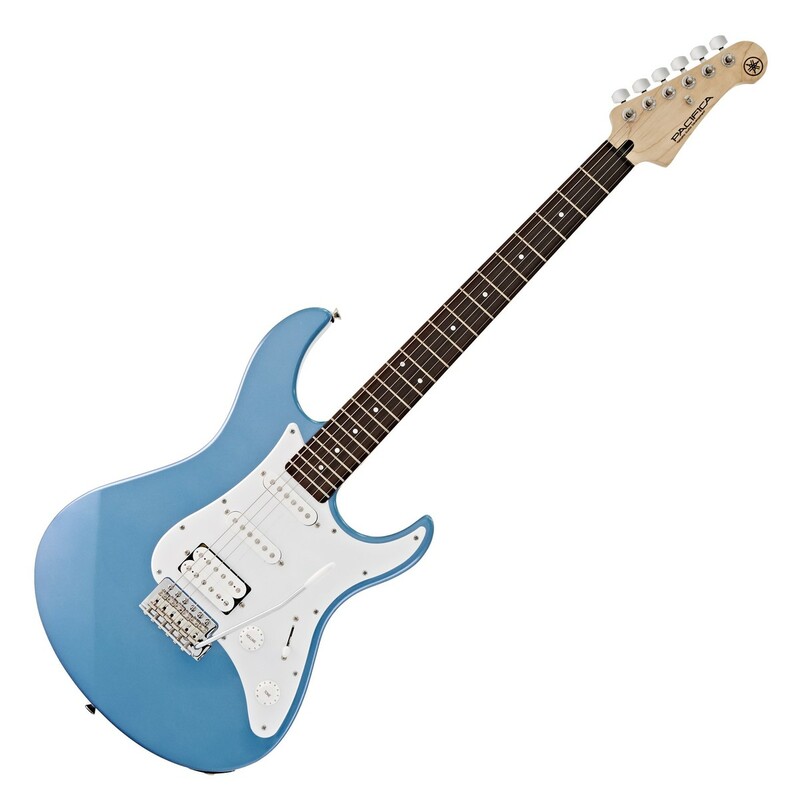 The Yamaha Pacifica 112J Electric Guitar, Lake Placid Blue is one of the best value guitars for over a decade, offering excellent tone and quality for aspiring guitarists. 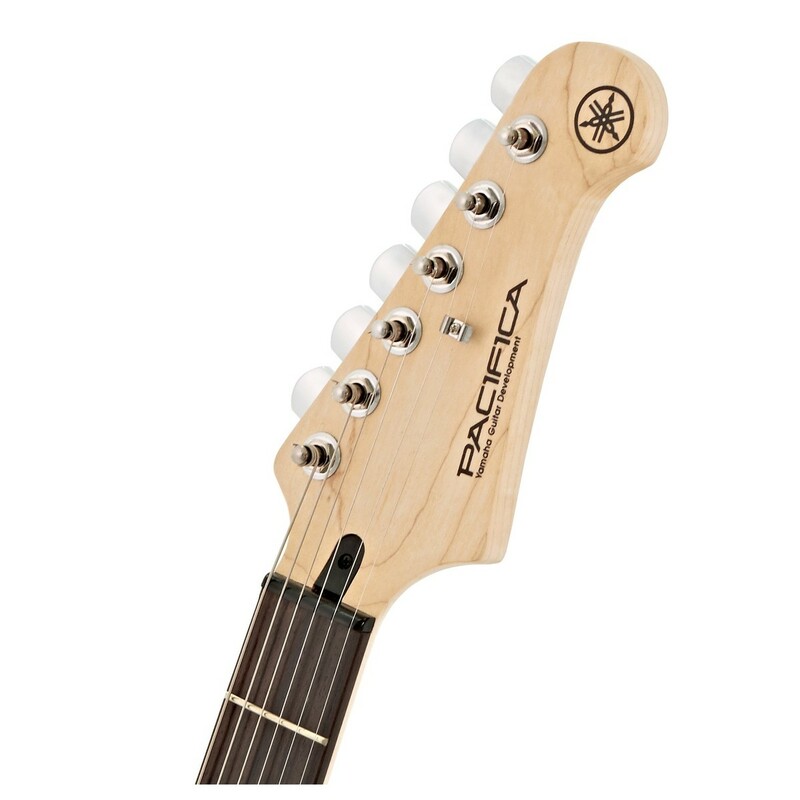 The Pacifica guitar features a solid alder body, maple neck, rosewood fingerboard, and a single humbucker with 2 single-coil pickups to produce a range of powerful tones that suit a range of musical styles. 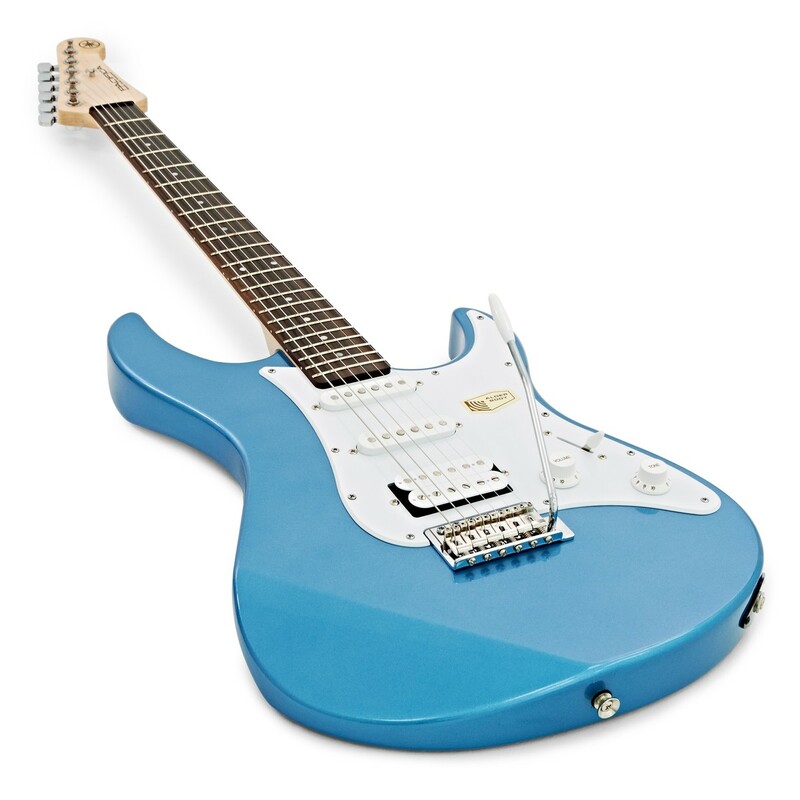 Well known for its great tone and outstanding playability, the Pacifica 112J is a great all round electric guitar that will put you on the road to greatness. 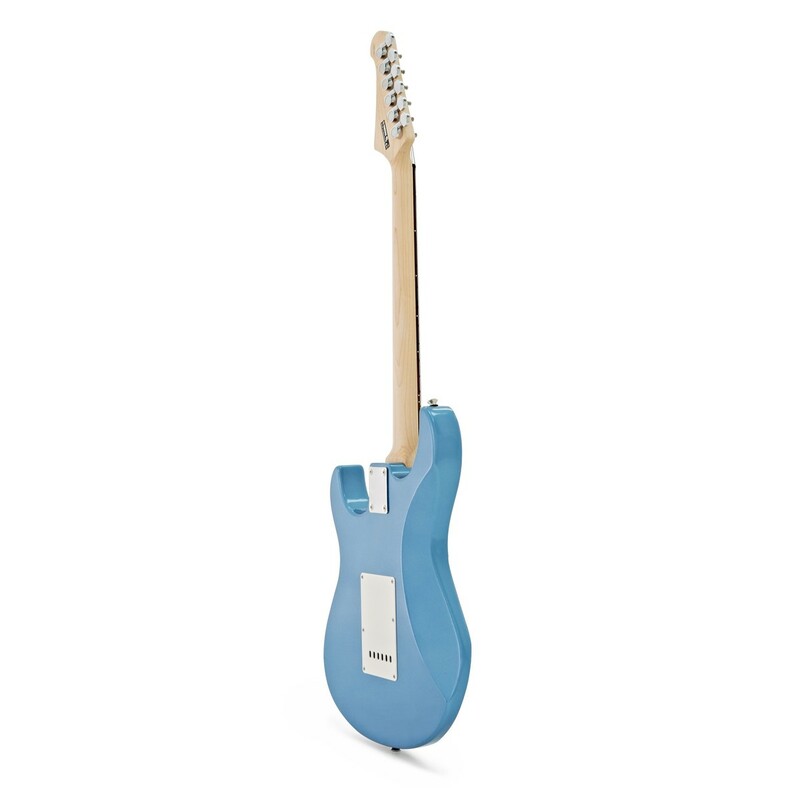 The Pacifica guitar's comfortably contoured body lets you can play for hours, while the smooth maple neck lets you quick and easy note changes. The vintage style vibrato adds a nice touch, letting you create beautiful pitch shifting effects ideal for expressive blues. 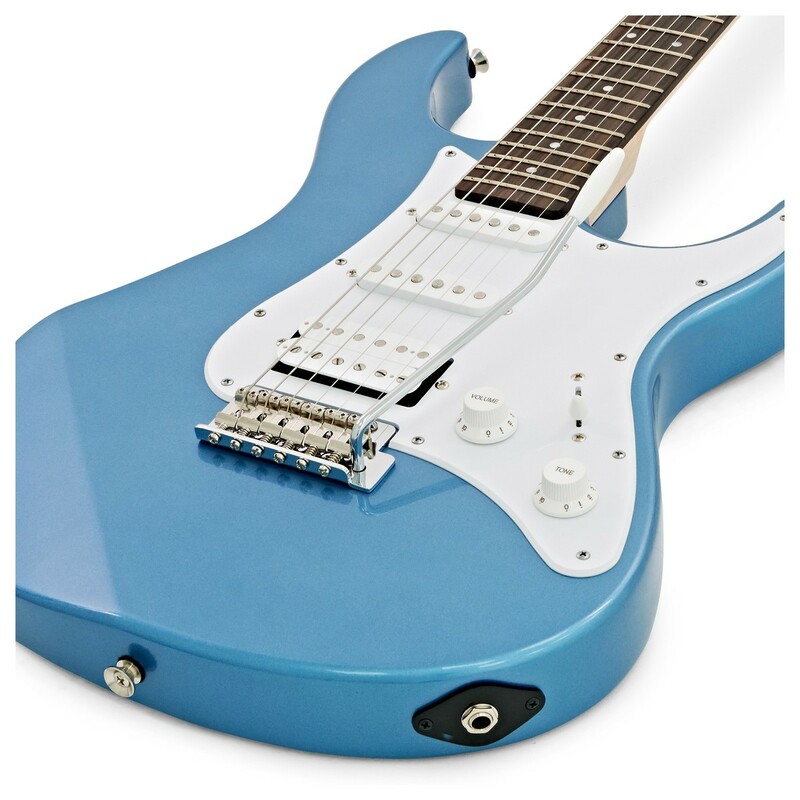 The versatile tone of the Pacifica 112J comes from its bridge humbucker and 2 single-coil pickups, giving you everything from smooth and sultry resonance to higher gain rock attitude.